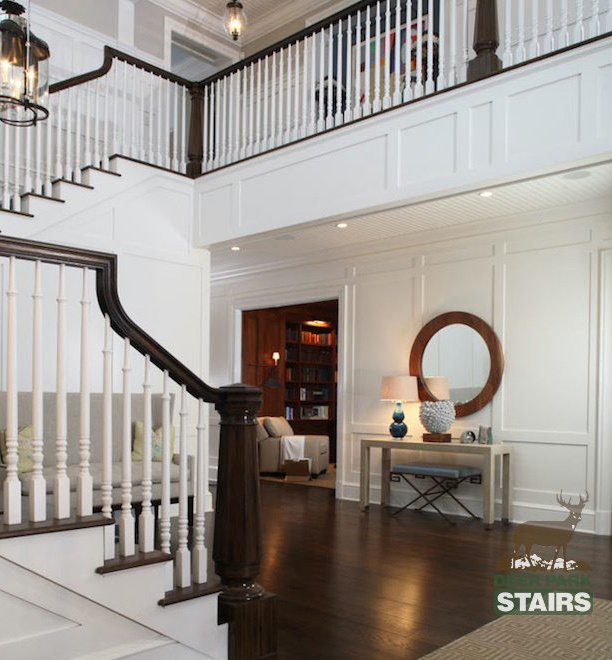 Deer Park Stairbuilding & Millwork Co. is New York's premier manufacturer of prestigious stairways. 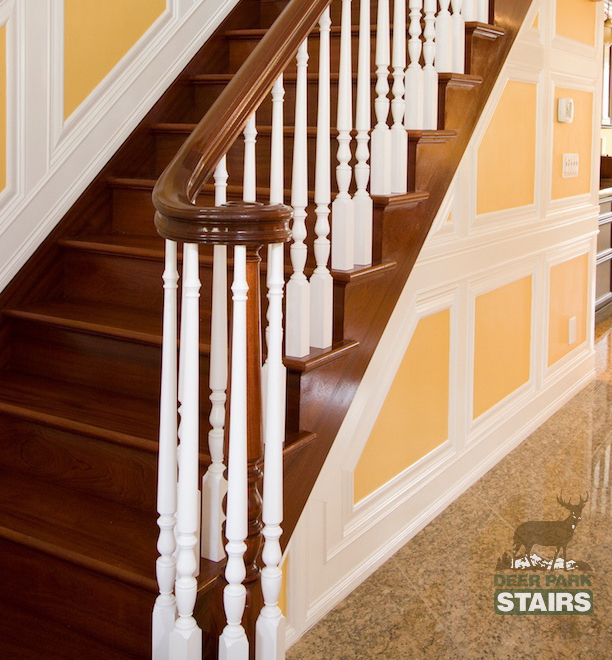 We are a third generation family owned company located on Long Island, NY and have been supplying the tri-state area with premium quality stairways and millwork for over 65 years. 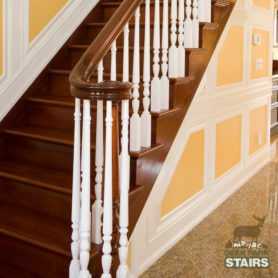 We specialize in custom stairs, stair rails, custom turnings, rail installations, circular stairs, and complimentary millwork for homeowners, contractors, production builders, and custom homebuilders. 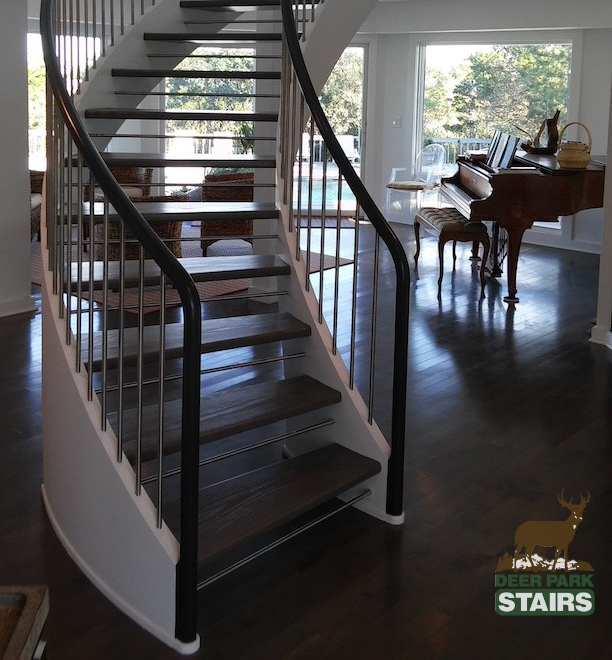 As a full service stair building company, our experienced craftsman and artisans are ready to design and build your dream project. "We have had a professional working relationship with Mike Souto for the last five years. During that time, we have found Mike to be an excellent partner. He has always been extremely pleasant to work with and his skills are outstanding. 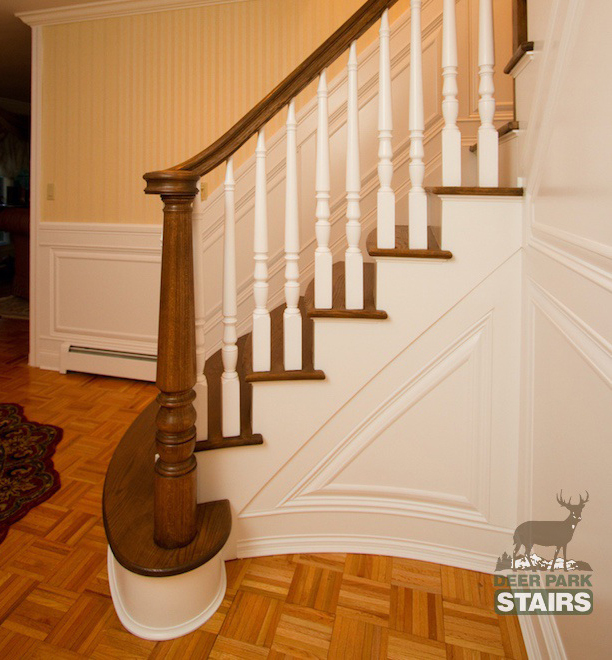 We would highly recommend Mike and Deer Park Stairs." "In the world of trim carpentry, one of the most important areas is attention to detail. 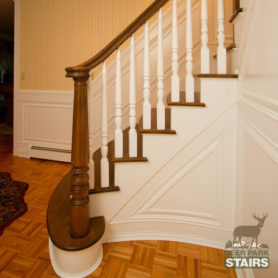 It is a must to do the "little things" on a project, and Deer Park Stairs does these things. They have the uncanny ability to envision a project in its initial stages, and the finished product delivers on that vision." 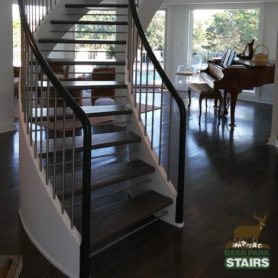 "Deer Park Stairs is an outstanding stair building company. Their attention to detail and expertise is the finest I've had the pleasure to work with. The teams skills and professionalism are second to none!"